What if you could have awesome Halloween decorations without spending a lot of money? What if you could also recycle items around your home into awesome items for your yard? 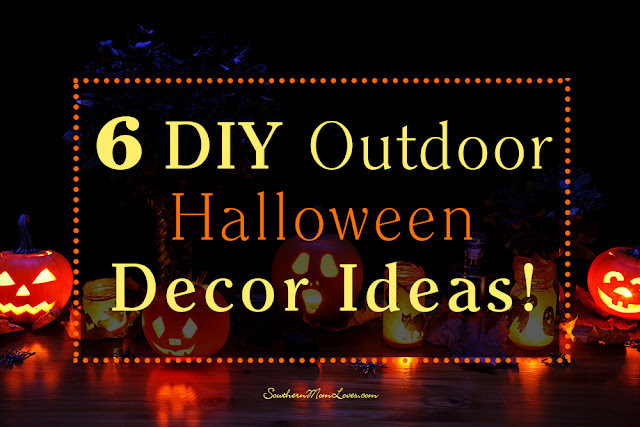 The following are just a few great DIY outdoor Halloween décor ideas that you'll be sure to love that won't break the bank! We all know that Jack-o-lanterns make a wonderful addition to your outdoor decor, but what if you don't have time for all of that carving? 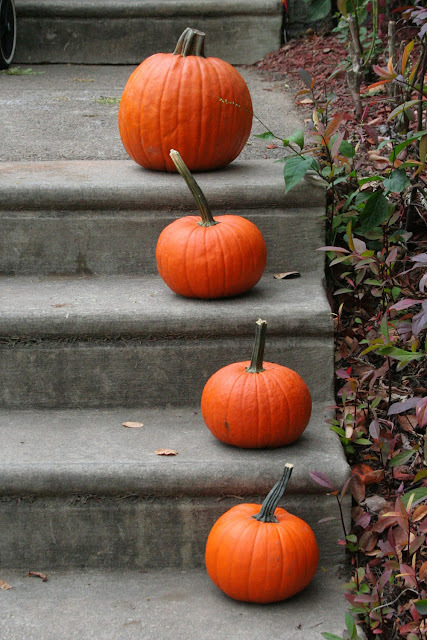 You can use various sizes of smaller pumpkins or gourds and line them down the side of a set of stairs. You can even spray paint them black, white, silver, gold, or rose gold for a chic effect! Another fun thing you can do that uses leftover clear/white gallon-sized milk jugs or is to draw a ghost face on it in black paint and stuff the jug with a small strand of white LED lights. You want to make sure to use LED lights because these do not put off any heat. The lights will cause the milky-white plastic to glow and give you cute ghost lights! You can also make ghost candle holders out of clear jars. Just paint on a ghost face, insert a tealight candle and you're set! There's a very good chance you have boxes in your basement or attic that have Styrofoam in them. This is especially true if you've purchased large pieces of furniture that needed to be put together. These pieces of Styrofoam can be cut into Halloween shapes and then spray painted. You could cut them into ghosts, tombstones, etc. Foam is very easy to cut using a serrated knife and you can get as detailed as you want and even get 3D with your carving depending on how thick it is. Paint it first with a thin coat of white school glue and let it dry. 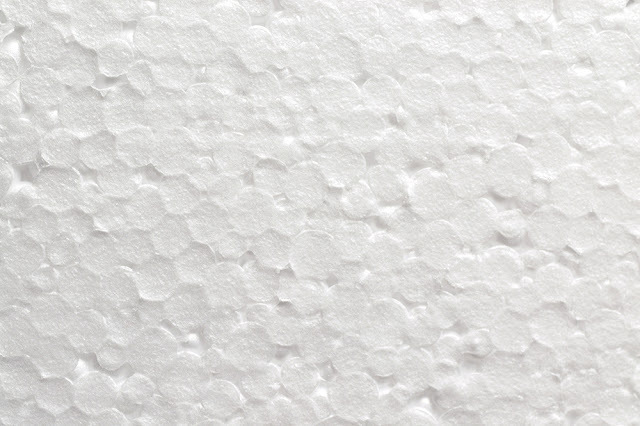 It will create a surface on the styrofoam that will accept spray paint. 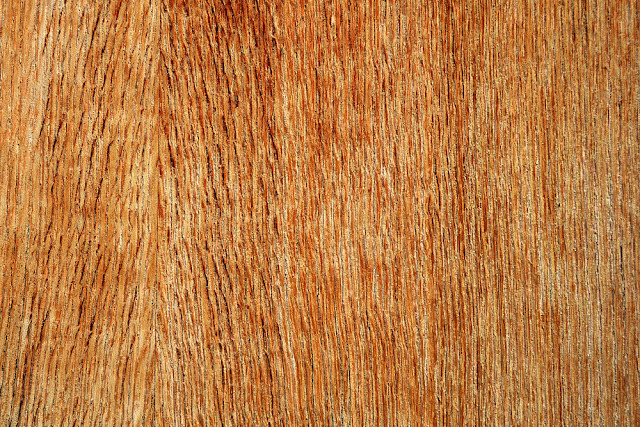 There are also paints made specifically for styrofoam. Once you've spray painted the shapes the background color, you can use paint and brushes to add in additional details. The kids can have fun with this part. You can place these against the side of your house or you can glue stakes to the back to stick them in the yard! If you're good with a jigsaw, you can cut out shapes from plywood and then paint them. For example, you could cut out ghosts and paint them with glow-in-the-dark and black paints to create faces. Glue stakes to the back and then stick them in your yard for a spooky effect! You can also find really cheap decorations that can be used to dress up your mailbox. For example, purchase some black tattered Halloween cloth to wrap around the mailbox and then attach plastic spiders. You could even use fishing line to attach a larger spider to the knob of the mailbox and let it drape down to make it look like a hanging spider. Last, but not least, you can find everything you need to make a Halloween wreath at your local Dollar Tree. There are wreath forms, ribbon, Halloween floral, and small Halloween items that can be attached to the wreath. 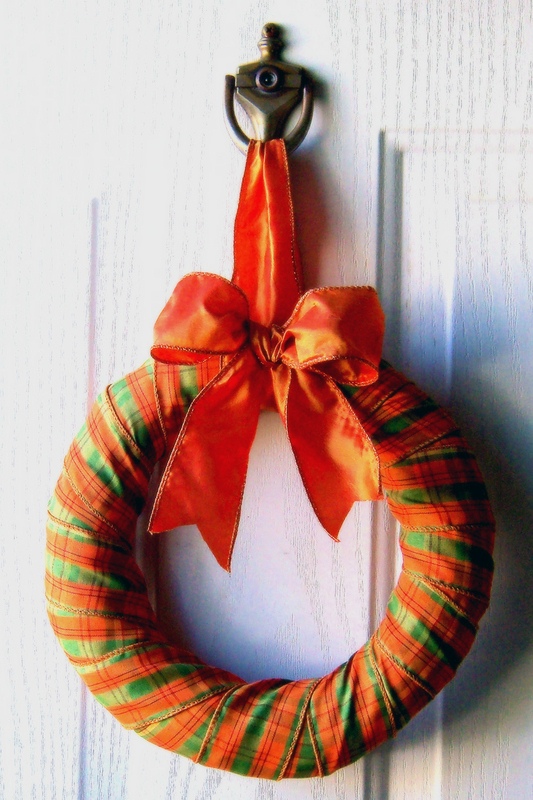 If you want, you can take a piece of scrap wood and paint and decorate it for a cute sign hung inside the wreath. You don't have to spend a lot of money on outdoor Halloween décor. There are so many items you can recycle and you can find decorations at your local Dollar Tree to create something awesome. Have you started decorating for Halloween yet? Will you use any of these ideas? I love to read your comments!